Over the last twelve months we have seen a lot of bad press for milk and dairy, linked with a rise in veganism and a growth in the sale of plant-based alternatives to milk. 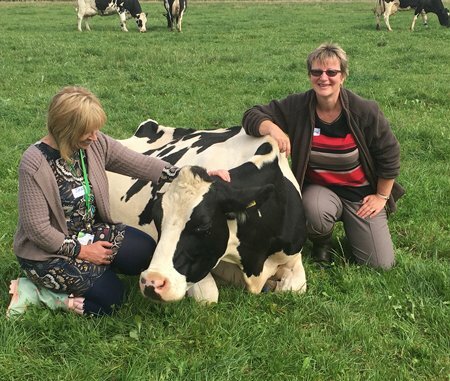 But we know, from working with Free Range Dairy farmers, we can restore milk to its rightful place as a healthy and nutritious super food, in the minds of British consumers. So we are asking those who have recently ditched dairy or are considering giving it up, to take a fresh look at milk and help us to make a difference for farmers and cows, by making a more informed choice. It is perhaps little wonder that confidence in milk has taken a downturn in recent times, given the growing disconnect between farmers and consumers. For too long the dairy supply chain has been allowed to strip milk of its provenance and value, in its attempts to make profit on the journey from farm to fridge. A once simple, natural food is now separated, filtered, processed and fortified to a point where it bears little resemblance to the wonderful, rich milk that left the farm. 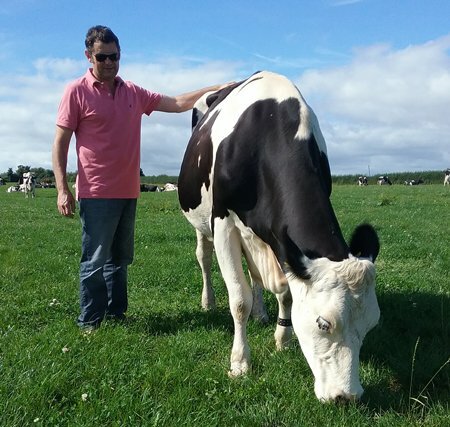 Industry has focussed on developing ‘innovative’, new dairy products and has switched consumer focus away from the farms that produce the raw milk. As a result changes in the way in which milk is produced on farms have gone largely unnoticed until now. This has allowed food businesses and retailers to maintain a perception of cows roaming free in lush green pastures, when promoting their offer. Perhaps it is of little surprise then that a growing number of people are now more concerned about what really goes on, down on the farm and are asking more questions about the kind of life dairy cows are afforded on modern dairy farms. It might be argued that the dairy industry is in danger of becoming the architect of its own downfall, having traded off a false perception of how milk is produced for so long. That’s why Free Range Dairy Network is offering people the chance to vote for the kind of farms they want to choose milk from and to support traditional, family farms, truly committed to keeping cows in fields. There is no substitute for healthy, nutritious milk produced from cows grazing grass and many of the health scares spread by vegan lobby groups are unfounded. Take for instance, the claims that milk and dairy products can cause cancer. If you look at the Cancer Research UK website, you will see that there is evidence that dairy products could reduce bowel cancer and there is no strong evidence linking dairy products to other types of cancer. 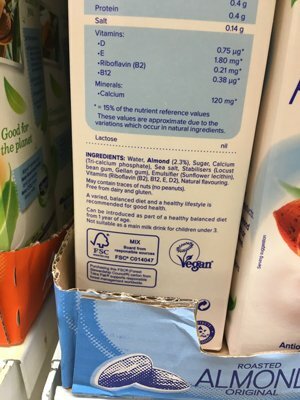 The industry producing so called alternatives to milk, has profited from a series of unfounded health scares that demonise dairy and drive more people to switch to factory-produced concoctions that are full of added ingredients. I believe that we can make milk great again and ensure that farmers and cows get the recognition and reward they deserve for delivering great tasting milk. The Pasture Promise logo is a symbol of our attempts to achieve this and I hope that by offering greater transparency in how milk is produced, we can win back at least some of those who have turned their backs on dairy. Free Range Dairy Network was set up to try and give farmers and cows an alternative to the mass production of commodity ‘white stuff’. Milk does not have to come from large, intensive herds and now, thanks to the Pasture Promise logo, you can be sure it doesn’t. 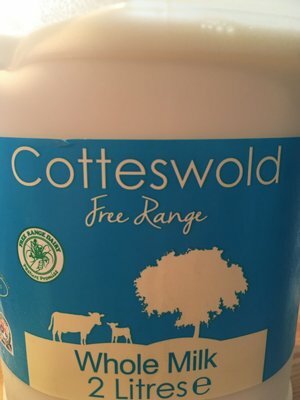 We have established clear standards for the production of free range milk under the Pasture Promise logo that require farmers to give their cows the freedom to graze in fields for a minimum of 180 days a year, allowing them to exhibit natural behaviour. 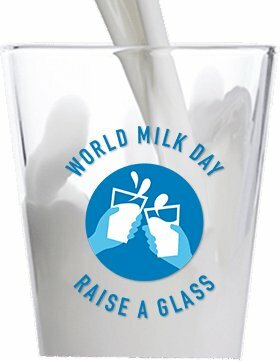 So make the Pasture Promise and come back to milk, on World Milk Day. Raise a glass and send us photos of your glass of Pasture Promise free range milk and let’s celebrate all that great about traditional family farms and cows in fields. 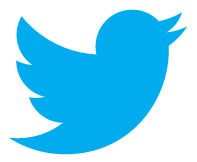 You can find us on Twitter, Facebook and Instagram. Please use these hashtags to join in on social media #PasturePromise #WorldMilkDay #raiseaglass.